Thanksgiving is only a short way away, and I’m so excited for the amazing and delicious food. It doesn’t matter if you go out to eat, visit with family and friends, or stay at home, there are certain staples you’re always going to want to include in your Thanksgiving Day dinner. 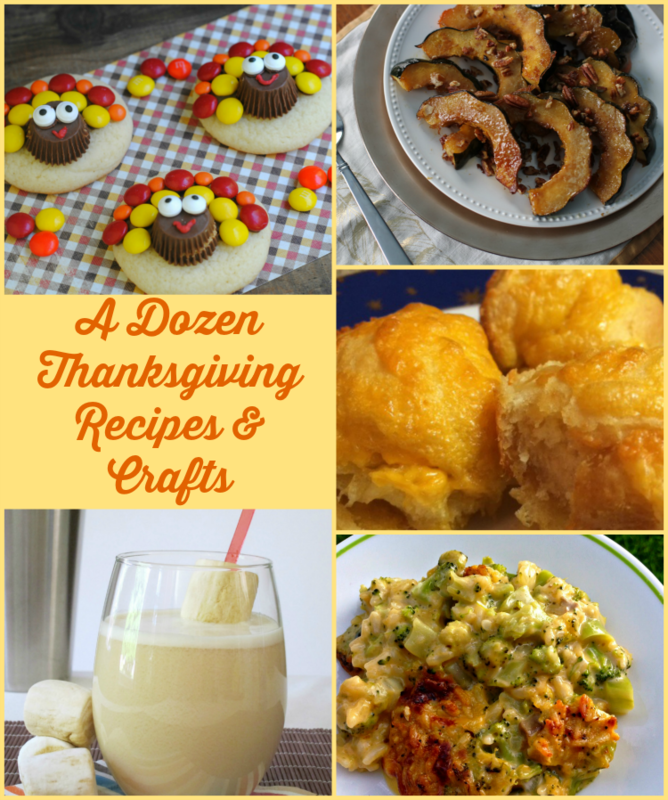 I’ve got a handful of amazing recipes that will make that planning a little bit easier for you if you’re staying home and/or invited out and need a dish to prepare. 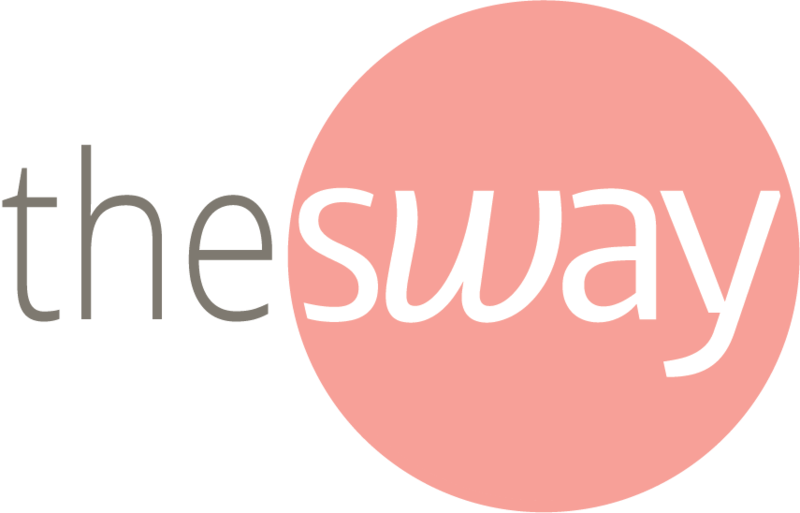 One really special post I found while sorting through the many that our SITStahs shared when I shouted out for some holiday help is this one by Laura about how to include your children in Thanksgiving cooking and preparation over at Peace but Not Quiet. 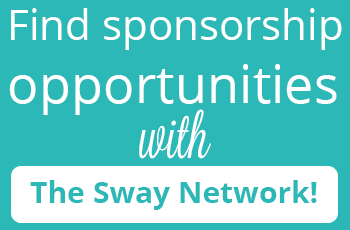 She has fantastic age-appropriate tips for children so they can feel a part of the holiday meal preparations, too! Thinking about switching things up a bit for your sides? This bacon cauliflower mac and cheese over at Sweets by Chan can take the place of your standard macaroni dish. 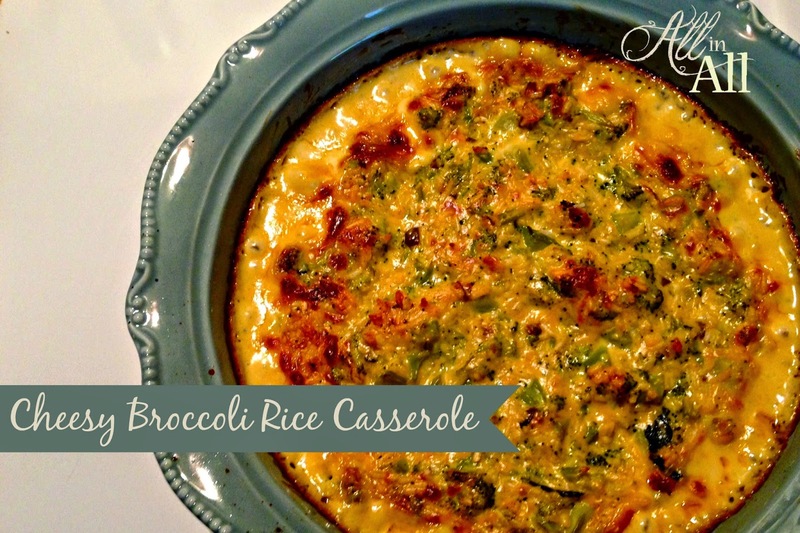 And in case cauliflower isn’t your thing, this delicious cheesy broccoli rice casserole over at All in All with Carissa could be the perfect potluck side. 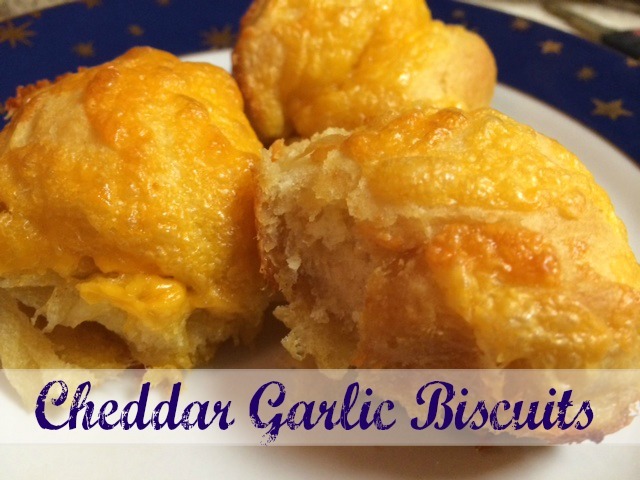 Honestly, little makes me happier than cheese and bread, so these cheddar garlic biscuits over at Two Kids and a Coupon seem like the perfect “dinner roll” choice for me. To make things even easier on those of us doing the full holiday meal Kim has us using ready-to-bake biscuits! This surely cuts out so many steps and I’m not in the least bit opposed to that idea. 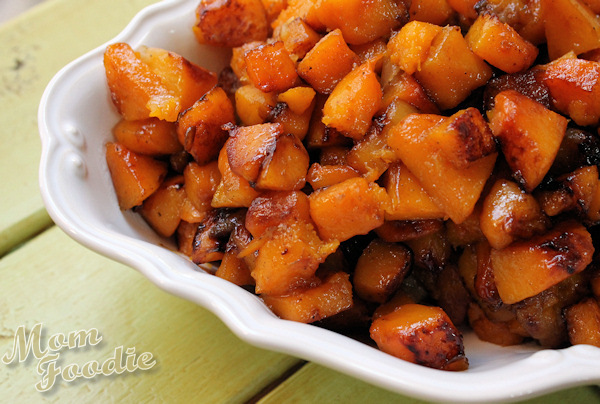 I’m also all about squash these days, so apple-butternut squash with maple glaze at Mom Foodie? Sign me up. 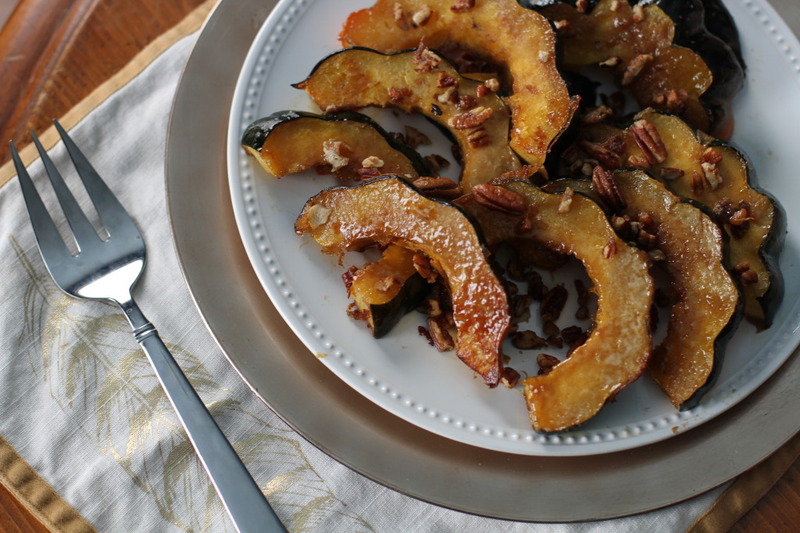 I’d also accept many servings of this maple pecan acorn squash over at A Southern Mother. 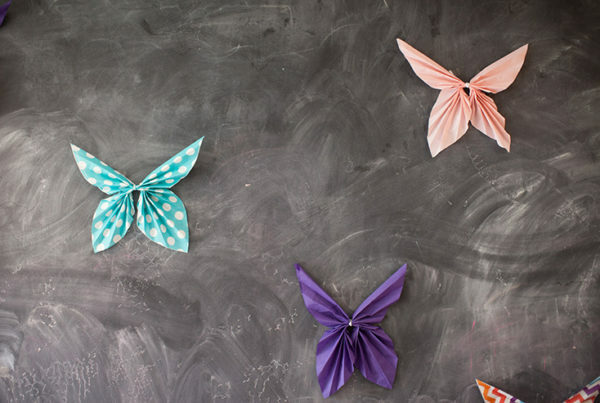 If you’re searching for something to keep the kids busy while you’re rushing around the house crafts are a great choice. Want them to help with the table decorations? 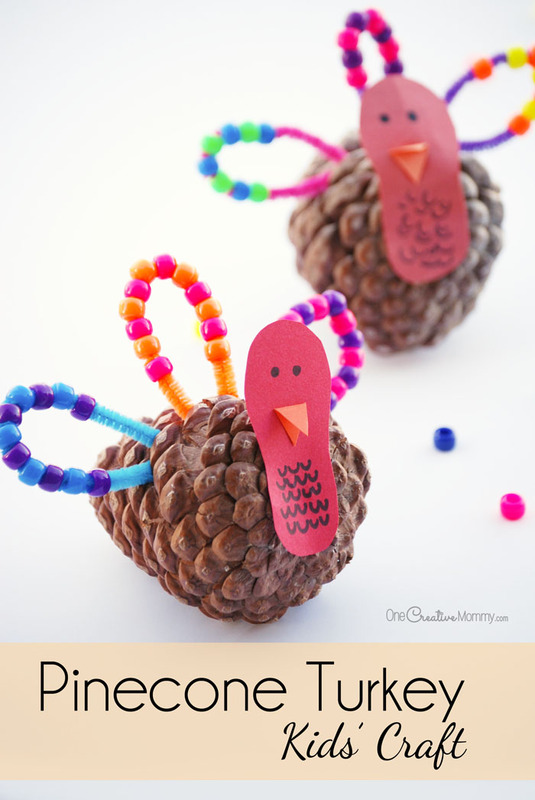 This pinecone turkey craft featured over at Juggling Act Mama is adorable. Contributor Heidi (from One Creative Mommy) has the right idea incorporating a little bit of easy-to-find-nature into the decor. I am also a really big fan of this Thankful Journal over at My Big Fat Happy Life. 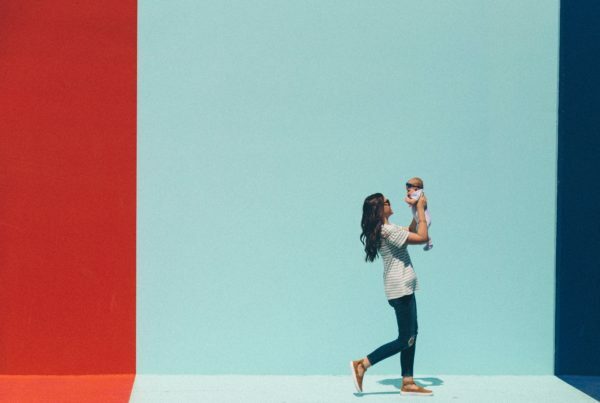 Giving our kids a reason to take pause and remember what’s important in their lives is a great idea. And if you want to give the kids a chance at crafting dessert, head on over to Horseshoes and Hand Grenades for her Candy Corn Turkey Cookies creation. It’s really too cute. 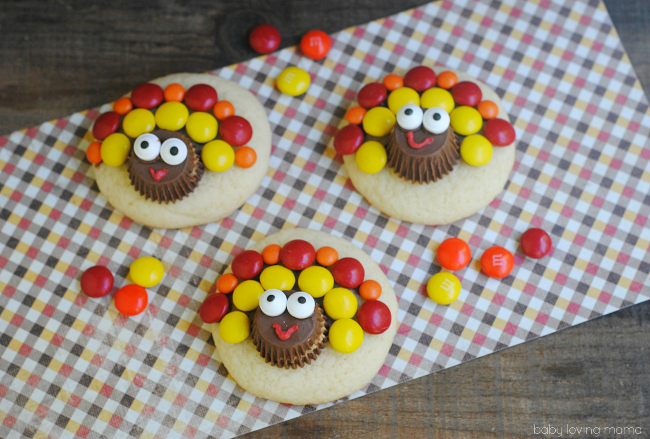 And if you’re out of candy corn, I’m pretty sure they’d be happy to help decorate these adorable turkey sugar cookies over at baby loving mama. You might also want to look into this incredible looking blueberry cream cheese pie over at Mitzi’s Written Reality. And if you’re looking for a more traditional dessert that has a little flair, this brandied apple pie by Curious Cuisiniere has to be it. 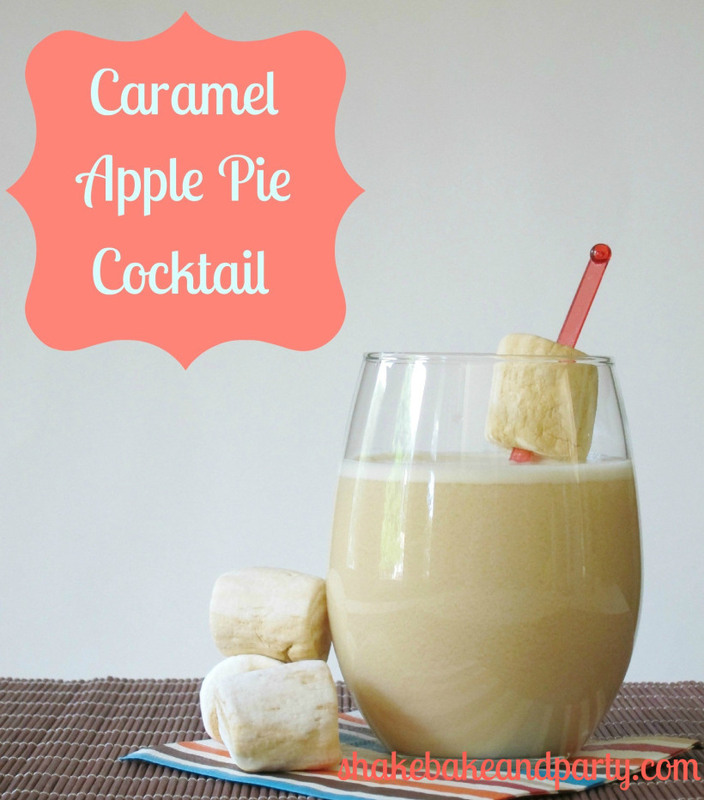 If you’re in need of a signature cocktail this holiday season, Angela’s caramel apple pie cocktail over at Shake Bake and Party looks amazing. So there you have it. We’ve got Thanksgiving pretty much covered for you this year – all you need to do is make the turkey! Seriously yum. I think I need to add the bacon cauliflower mac and cheese to the menu! Thank you for including my starting a Thankful journal with kids. Those turkey pine cones are adorable!! Thanks so much for featuring my Pinecone turkeys! You made my day! Those cheddar biscuits look amazing. I’m pretty sure that’s going on our menu. Yup. Thanks for including my butternut squash. It has become a favorite of my family. Now, I just HAVE to make those Pinecone Turkeys with my daughter! 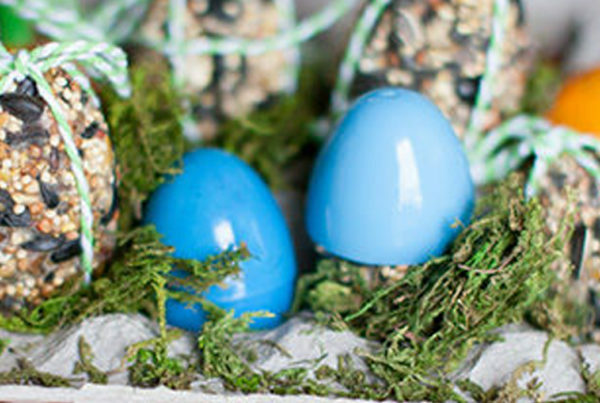 These all look ah-mazing! 🙂 Thanks for featuring my broccoli casserole! It’s been a favorite of my family since I was a baby.